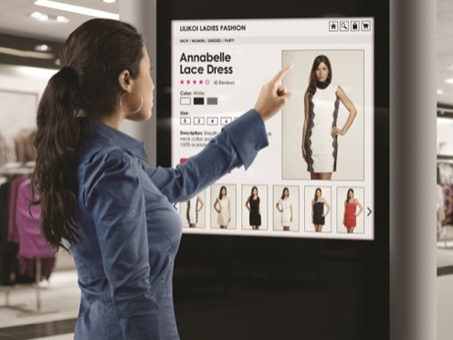 The future of shopping: When psychology and emotion meet analytics. The best part of the retail sector analysis is that it combines four fun areas: Business, technology, human behavior and psychology. Take a look at what may be coming to a store near you.